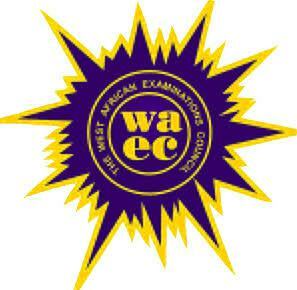 The West African Examinations Council (WAEC) has extended the registration period for the West African Senior School Certificate Examination (WASSCE) for Private Candidates (Second Series) to July 27, 2018. 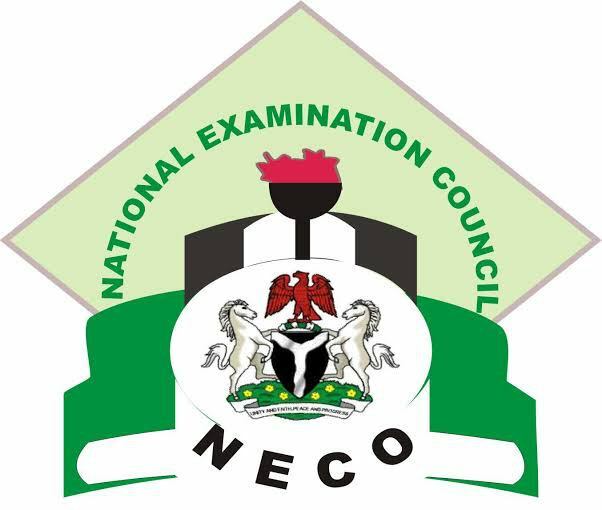 The examination, more popularly known as November/December WASSCE, will hold between August and October. A statement on Thursday by the Council’s Head of Public Affairs, Demianus Ojijeogu, listed 17 banks where candidates could register within the time frame. 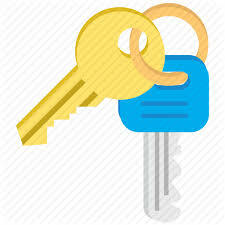 They are: First Bank, Eco Bank, Diamond Bank, Guaranty Trust Bank, FCMB, Access Bank, Sterling Bank and Union Bank. Others are: UBA, Stanbic IBTC Bank, Standard Chartered Bank, Fidelity Bank, Skye Bank, Wema Bank, Unity Bank and Heritage Bank. 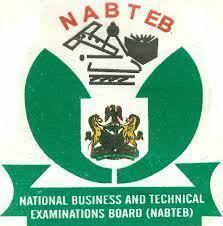 The statement noted that candidates could also obtain registration PIN from WAEC branch and zonal offices nationwide. 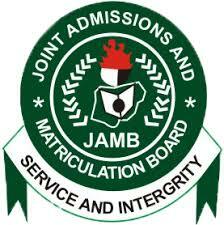 It will cost candidates N13,950 to register for the examination.